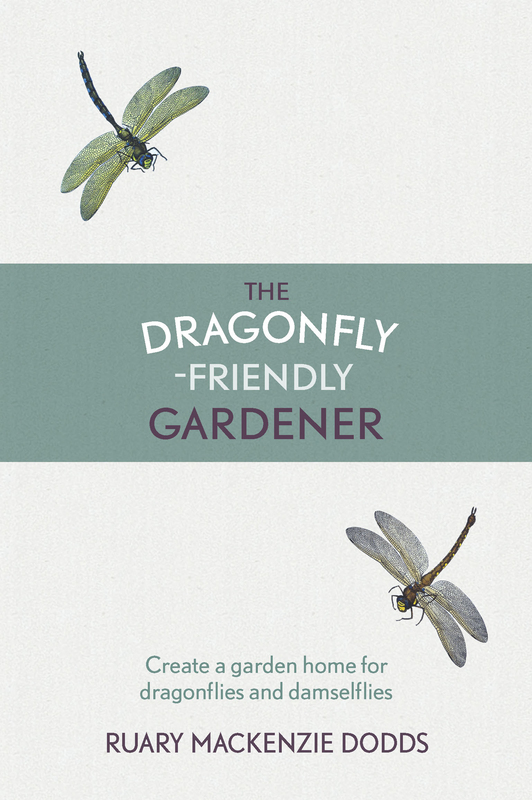 The Essential Guide to Creating a Beautiful Garden Haven for Dragonflies. With stunning colours and phenomenal flying abilities, dragonflies are extraordinarily beautiful – and vital to our eco-system. Ruary Mackenzie Dodds, Britain’s leading dragonfly expert, offers top tips on how to attract these amazing insects to your garden. From creating a pond and choosing the right plants, to long-term pond care and even help with identifying dragonfly species, Ruary is buzzing with ideas for how to make your garden a wonderful sanctuary for both you and dragonflies to enjoy. 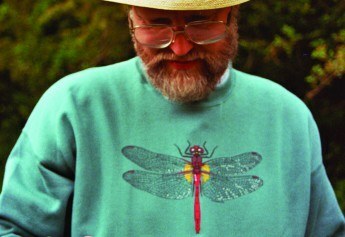 Ruary Mackenzie Dodds is one of the country’s leading experts on dragonflies. 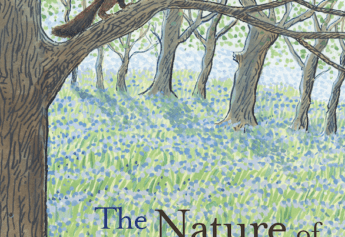 He is in great demand to share his expertise and enthusiasm with radio and TV audiences, and is a regular contributor to BBC programmes such as Countryfile, Springwatch and Nature Detectives. Ruary has also written ‘Aberfeldy: The History of a Highland Community’ and a historical novel, ‘Luc de Fontanac’s War’.